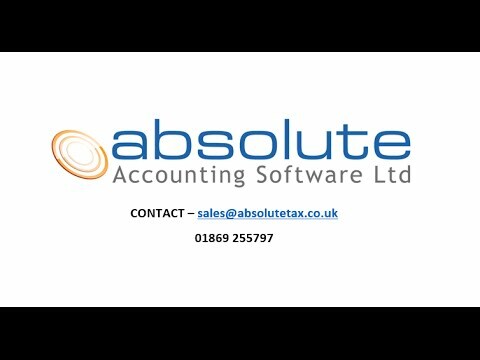 Absolute Accounts 2019 is fully iXBRL compliant for electronic filing to Companies House and HMRC. Financial accounts can be very easily and quickly generated from a trial balance. Data can be keyed in or imported from either a spreadsheet or directly from other accounts packages. The accounting software is fully up to date with all legalisation requirements following the introduction of FRS 102 and FRS 105. Absolute Accounts 2019 is fully iXBRL compliant for electronic filing to Companies House and HMRC. The software is fully up to date with all legalisation requirements following the introduction of FRS 102 and FRS 105. Financial accounts can be very easily and quickly generated from a trial balance. Data can be keyed in or imported from either a spreadsheet or directly from other accounts packages.